VALPARAISO, Ind. 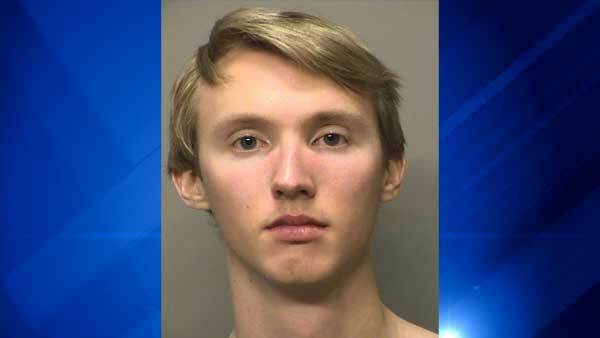 (WLS) -- Valparaiso University student Michael Clemens, 20, was arrested and charged after investigators said he caused a scare on campus. Police said Clemens called them Tuesday night, saying he was armed with a gun and had taken hostages in the library. A campus-wide alert was sent out and students were ordered to "shelter in place." Officers evacuated the library. The Porter County SWAT team was sent in. Police found Clemens in nearby Gellersen Hall and took him into custody. They said he admitted to making the call. Clemens, of Chesterton, Ind., faces felony charges of intimidation and false reporting.